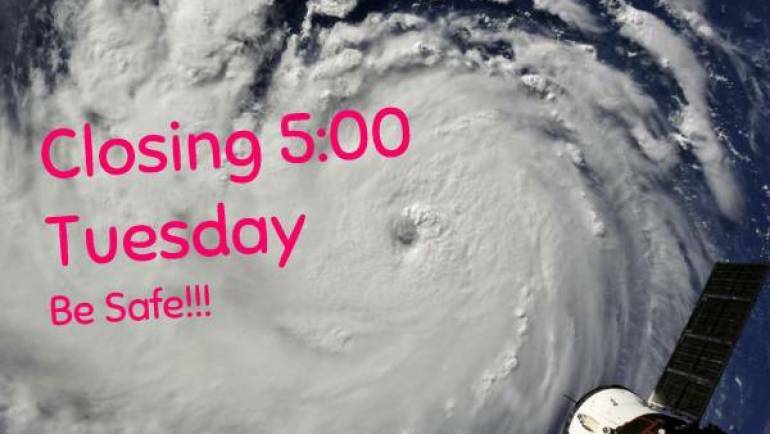 Greg’s Uniforms will close at 5:00 today, Tuesday, due to Hurricane Florence. We will re-open as soon as possible. Please be safe!